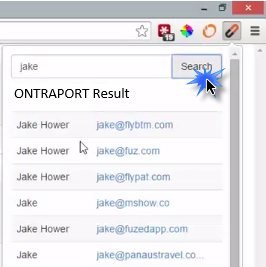 The Fuzed Chrome browser extension gives you the ability to create or update contacts in ONTRAPORT without being logged into ONTRAPORT. 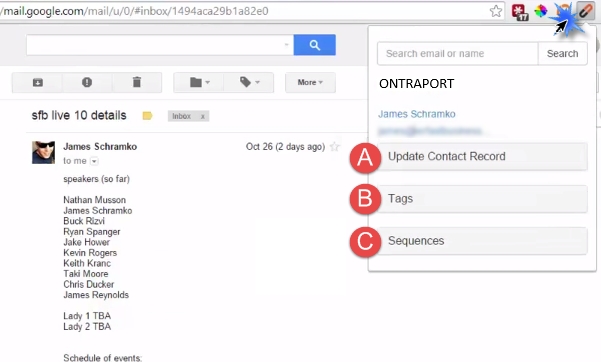 When viewing an email from a particular contact in Gmail, the integration prompts an autosearch of your ONTRAPORT account, displaying a current contact's information. 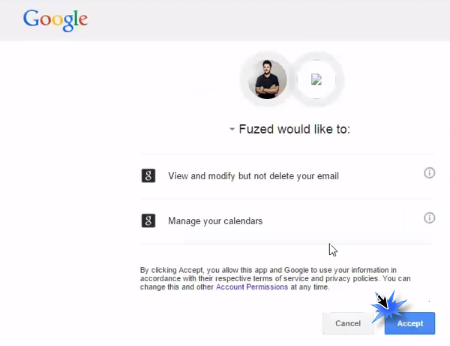 Fuzed also includes the ability to search for a contact name from within a Chrome browser, independently of a Gmail or Google Apps account. Log into Fuzed and select Create new fuze or click the Settings icon. Make sure Google is Connected. 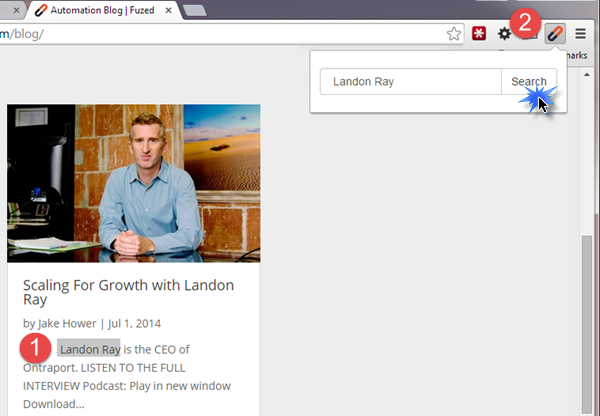 In a separate tab in Chrome, visit the Fuzed Extension page in the Chrome webstore. While viewing an email message click the Fuzed icon in Chrome. 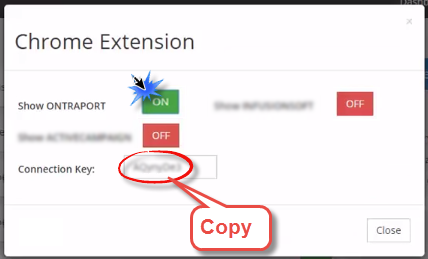 Fuzed connects to ONTRAPORT and retrieves the Contact record details. From this screen you can (A) Update the Contact Record Fields, (B) Add or Remove Tags and (C) Add or Remove Sequences. Or, simply click the Fuzed icon and enter the search term you want to use. Fuzed displays the Contacts from ONTRAPORT matching your search result. Click on a Contact name to show the same options to edit the Contact details and add or remove Tags or Sequences. Q. Can FuzedApp see my ONTRAPORT billing details with this integration? A. 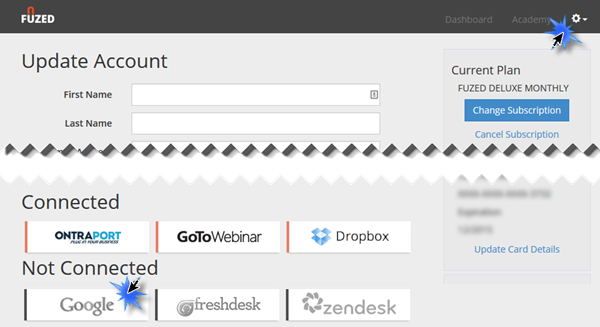 No, the Fuzed Integration uses our open API and can only view and edit your Contacts.